Coming Soon! 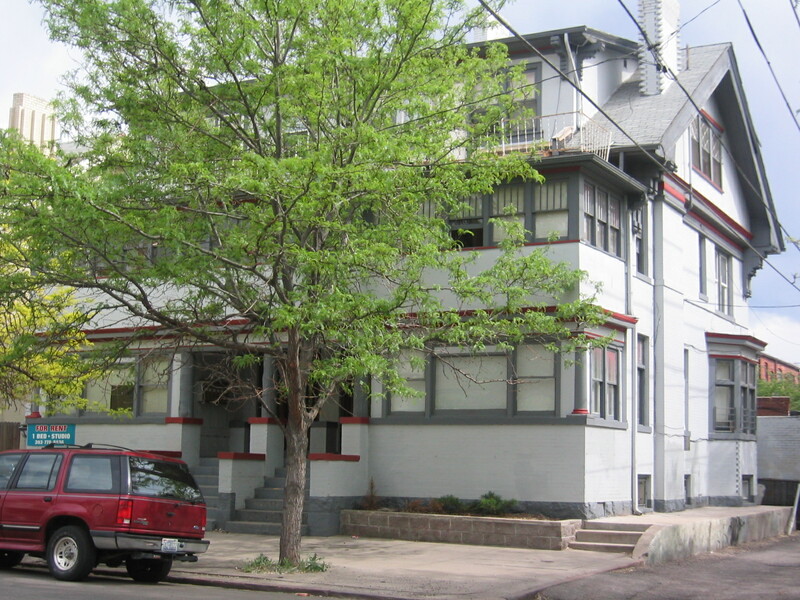 Madison & Company Properties is proud to announce a new listing that will be for sale in Denver’s Capitol Hill neighborhood. We will start the official marketing plan for this new listing, the Winery, in about a week. Please take this opportunity to get “ahead of the crowd” by making a reservation to be one of the first to get a look at this fantastic property.